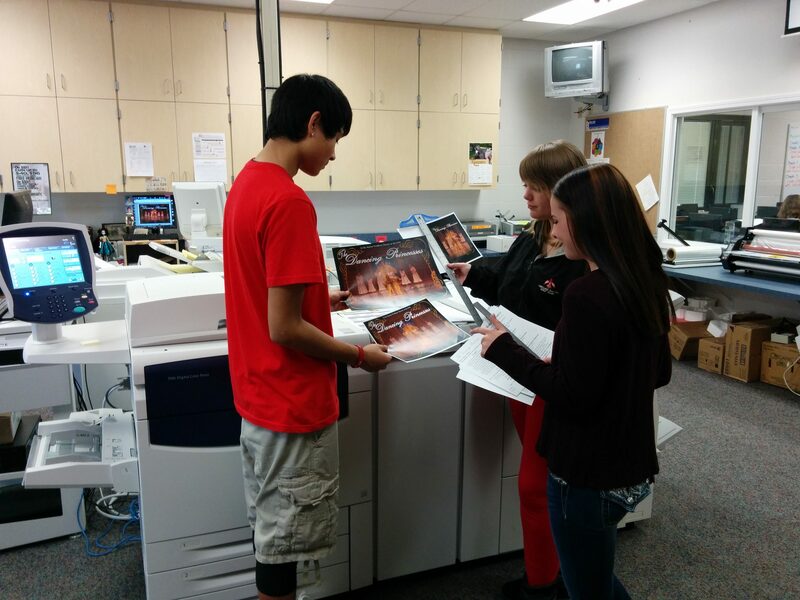 COMMUNICATION GRAPHICS: This KTEC hands-on course is intended to expand your current graphic design knowledge while gaining practical work experience in the Coeur d'Alene School District Print Shop. You will gain industry skills by working with state-of-the-art digital printing equipment, various print shop finishing equipment, and have the opportunity to work with actual clients to create various promotional campaigns. This course follows various college course standards and provides an opportunity for College Credit at NIC and CSI, a XEROX Print Ed Certification, and possible paid employment opportunities after school and during the summer. This course is for Juniors and/or Seniors who have taken entry level design, computer, and/or photography courses and are interested in creating a portfolio and job skills. See your counselor for an application.